Every person should prepare for adversity in life by having a basic supply of food and water. Food supplies, drinkable water, and items for barter in a disaster are very important in a long-term emergency survival situation. 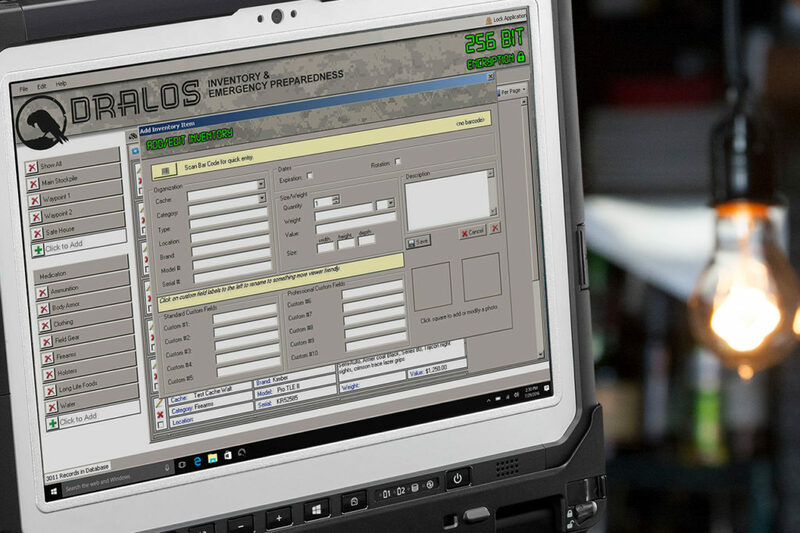 DRALOS™ is a purpose-built software giving you the tools you need to manage inventory and be prepared for any sort of emergency. 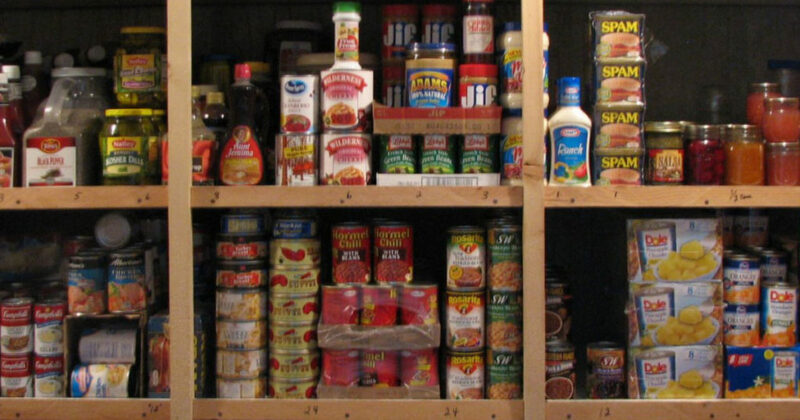 DRALOS™ helps you organize your food pantry, with our easy inventory management tools, such as stock rotation reminders. 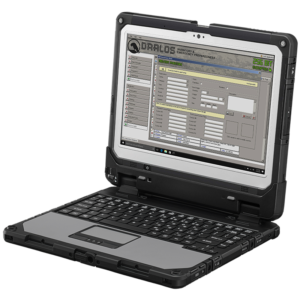 DRALOS™ is a secure, portable, preparedness software for families. DRALOS™ keeps your family photos, documents, records, and inventory of emergency supplies digitally encrypted and portable at a moment’s notice. Emergencies, by their nature, are stressful. DRALOS™ helps your family reduce the amount of stress in an already difficult time. DRALOS™ allows you to keep a secure, encrypted record of your inventory stockpile and any amount of digital files, in case of emergency or disaster.